Nootropics, also commonly referred to as smart drugs or cognitive enhancers, are becoming well-known for their ability to provide benefits such as increasing memory and learning capacity, in addition to improving other cognitive processes. However, there are also a number of these supplements that are also quite capable of inducing relaxing or even anti-anxiety effects. In a number of cases, this makes an excellent one-two punch, being able to improve our mind as well as calm us down. Best of all, most of these supplements are either nutrients or plant components and available rather easily. A closer look at some selected Nootropic supplements should bring to light more of their expected benefits and can show how they might just fit into your own supplementation routine. Also known as Griffonia Seed Extract, 5-HTP is a substance that has Nootropic like effects along with the ability to help in relaxation and reducing anxiety levels. It is actually a naturally occurring precursor to the amino acid tryptophan. Also considered to be a Serotonergic supplement, there is a lot of evidence to associate 5-HTP with improved mood and more restful sleep. If you are suffering from high levels of stress, nervousness, or anxiety, this has also been known to help balance out your mood and make everything much more predictable. Some other beneficial side effects of this supplement in addition to a lowered anxiety level and improved relaxation are easier appetite control. This may occur in both normal and overweight individuals. GABA, or Gamma-Aminobutyric Acid, is an amino acid that helps the mind to relax and balance out moods. It is also technically the chief inhibitory neurotransmitter in the body. This is important for anyone who feels they are too tense, excited, nervous, or anxious. Taking GABA actually helps the brain sort of taking control and level out all of these feelings. This balancing out of overexcitability within the brain clearly leads to more level and predictable moods. It also helps to reduce stress levels in a natural fashion, without the use of any drugs, harsh chemicals, or stimulants. As your level of excitability goes down it also becomes easier to relax and may even induce a more restful sleep. There is even some evidence that suggests this substance plays a role in releasing chemicals that help the body fight pain. Bacopa is one of the newer and unique types of Nootropic supplements. This is actually a plant (more specifically, a herb) known to Indian culture for at least 1500 years. Used as a healing substance, it is renowned for having a number of Nootropic like effects as well. One of these is to function as a powerful brain anti-oxidant. This may actually be one of the reasons why it is able to help promote deep relaxation. 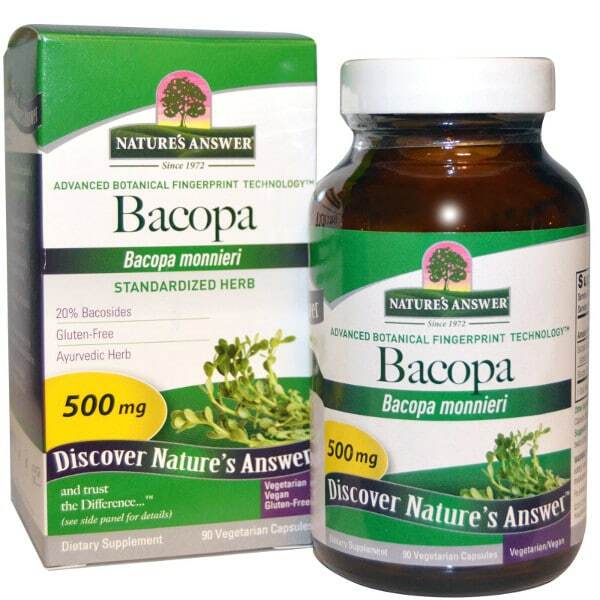 There have been a number of recent studies showing the effects of Bacopa upon relaxation and sleep. Without any immediate sedating effects, this seems to be an excellent choice for anyone who is looking for help to relax, reduce stress, improve mood, and help with their levels of anxiety. Best of all, this is an all-natural supplement so it may be used on a regular basis without any noticeable side effects. 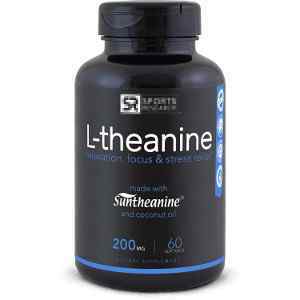 L-Theanine is another amino acid. This one is actually found in tea leaves, especially green tea. The substance itself is the main reason why people can drink tea, which contains a fair amount of caffeine, and then feel calmer and more relaxed. Theanine is thought to actually smooth out alpha brain waves. These are the type of brain waves that can lead to the brain becoming over stimulated or excited. Since these waves of stimulation and excitability are leveled, the same thing happens with the caffeine in tea. Even still, all of the good effects are still in place, like the mental energy spike and even fat burning benefits. Theanine, therefore, helps to calm the mind, which leads to the body being relaxed. These are well-known effects that have been sought after since ancient times in traditional Chinese and Asian cultures. Even back then, Theanine (although they probably just thought it was the green tea) has been helping people fall asleep faster and obtain more restful, higher quality sleep. This also leads to a significant reduction in anxiety levels. Aniracetam is a member of the Racetam family of Nootropic supplements. It is also a well-known anti-anxiety supplement. In fact, one of the first things most users will experience is a reduction in their stress levels. While this in itself is certainly helpful the effects of Aniracetam do not stop there. Many users also will experience a greater ability to simply relax and just be still. No more nervous energy (or at least considerably less) and more feeling like you are forgetting something and needing to run around and check everything. Most people also will it much easier to fall and stay asleep as well as sleeping more soundly, waking up much more relaxed and refreshed. The overall anti-anxiety and relaxing effects of this supplement are both quite noticeable and even pleasurable. Many users describe this feeling as one of just pure comfort like they are finally able to have the blinders lifted from over their eyes. 5-HTP, since it is a precursor to tryptophan, actually converts into this amino acid and then is thought to play an important role in the formation of Serotonin. This all happens after the original supplement crosses the blood-brain barrier. Serotonin is an excellent neurotransmitter that helps to improve communications between different neurons and sections (hemispheres) of the brain. The real key to Serotonin for our purposes is that it is an essential chemical in the regulation of mood and sleep patterns. Hence, it is quite likely that simply by increasing the levels of this powerful neurotransmitter mood is enhanced and relaxation is improved. Staying asleep with nootropicsGABA is another powerful amino acid. Interestingly enough, it is also produced from the combination of another amino acid (glutamate, which is itself another powerful neurotransmitter) and vitamin B6. The most important thing to remember about GABA and how it works is that this substance is the chief inhibitory neurotransmitter in the human body. 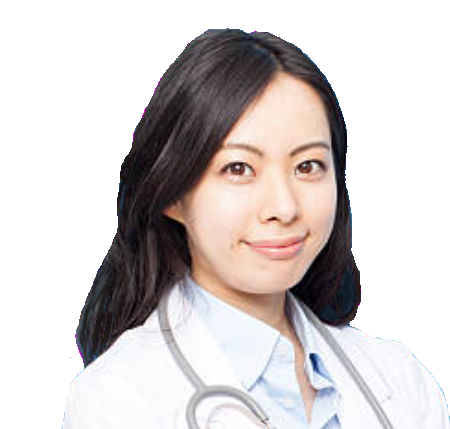 In other words, the main job of GABA is to help calm you down and control over excitability within the brain. This is because too much excitement (technically speaking this is when neurons are firing rapidly, almost uncontrollably) can lead to feelings of restlessness, anxiety, and even insomnia. GABA is also capable of easily crossing the blood-brain barrier and then works by activating receptor channels so that all the firing nerve impulses are picked up and carried away. As the neurons better communicate with one another, mood and anxiety levels are balanced out. Bacopa does have some interaction with both of the Dopamine and Serotonin systems, although these are not really the primary methods of action. Although researchers are still not quite sure exactly how this supplement works, it is thought to enhance synaptic transmission. In other words, it makes the neurons within the brain to communicate with each other more effectively. It also appears to work as an anti-oxidant by sequestering oxidation and protecting cells from damage due to free radicals and other toxins. 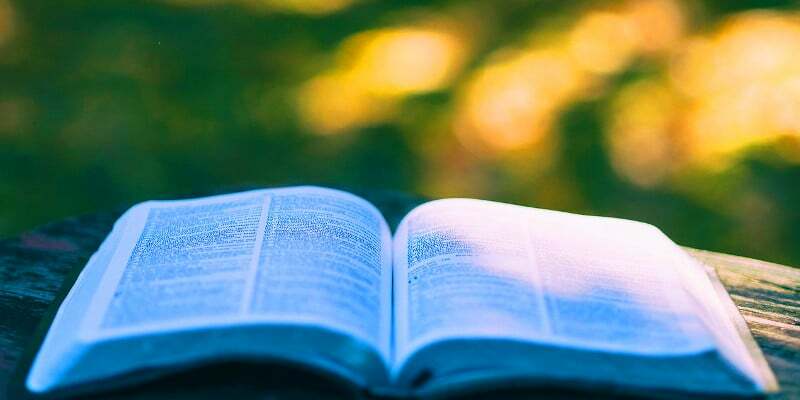 Despite all of this, the fact that both Dopamine and Serotonin are still affected might be some of the reasons why it does act as a powerful anti-anxiety and stress reducer. Nootropics for sleep. Theanine is a form of L-Glutamic acid which is capable of affecting alpha brain waves. These brain waves are capable of promoting a feeling of relaxed alertness. This supplement is one of the most effective of all Nootropics since it is thought to have effects on a number of different neurotransmitters. This includes Serotonin, Dopamine, GABA, Norepinephrine, and quite possibly others. Almost all of these are well-known chemicals involved in the process of calming and relaxing both the mind and body. Dopamine and Serotonin are also actively involved in regulating and restoring normal sleep problems. 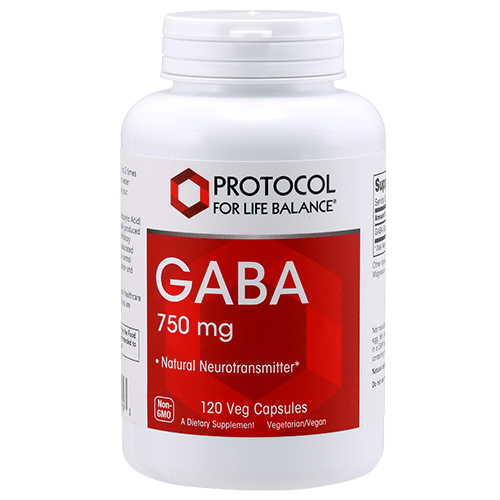 GABA, as the chief inhibitory neurotransmitter, exerts an all-over calming effect as well as lowering activity in the adrenaline systems. Aniracetam is a very interesting Nootropic supplement in terms of how it works. Unlike most of its other Racetam family members, this one goes to work on modulating the Dopamine and Serotonin neurotransmitters and receptor sites. Actually, it effectively increases their levels and then also speeds up their utilization within the brain. Both of these chemicals are quite powerful and have been associated with improving mood, relaxation, and even sleep patterns. It is also to be expected that such actions will also make it very easy to fall asleep and stay asleep. It is a well-reported fact these days that a large number of Americans are finding themselves feeling more gloomy and just down in the dumps. Many people have no idea why…or what to do about. Of course, this does not even take into consideration the large number of folks who are actually depressed. A lot of research has shown that turning to natural supplements can offer relief, helping to elevate mood naturally. Some of those with the most promise include 5-HTP and L-Tyrosine, especially when taken together. 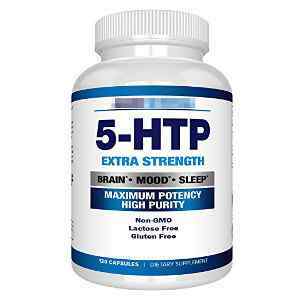 5-HTP is an amino acid and one of the precursors to serotonin, one of the hormones responsible for sleep and mood. Additionally, this supplement easily crosses the blood-brain barrier and helps to increase serotonin levels within the brain. While this is found in certain foods, the quantities are usually low and fairly inconsistent, making supplementation the best way to ensure an adequate supply. L-Tyrosine is another amino acid precursor to serotonin. It is also believed quite effective in helping the body to block the production of hormones which are related to the stress response. This is an interesting method to go about boosting the mood since it will help to combat the effects of things that might ordinarily make people sad or have a bad mood. When taken together, 5-HTP and L-Tyrosine actually have a synergistic effect on each other, helping to significantly boost your mood. This is especially true for those who are feeling low or have recently undergone a stressful event. Many users have reported that the L-Tyrosine helps to improve their morning mood and the 5-HTP helps to support a more pleasant evening mood. Essentially, both of these supplements, when taken together, have a time-released serotonin effect that most users report as being very satisfying. 5-HTP and L-Tyrosine form a powerful one-two synergistic punch when stacked together. They have been shown to be very effective at helping to improve mood uplifting feelings. They work by providing the body with the nutritional support it needs to create additional serotonin, rather than preventing its reuptake (which is what most anti-depressants do). Anyone interested in feeling better, more relaxed, sleeping better or simply handling stress better would do well to begin a 5-HTP and L-Tyrosine stack today! Nootropics continue to be on the cutting edge of scientific research. This includes not only the effects of improving overall cognition but also anti-anxiety and relaxation benefits. It may be surprising to some to see just how many Nootropics actually have these dual-role effects. Hopefully, awareness will continue to increase about the many ways in which Nootropic supplements can help benefit people from all walks of life and we will continue to understand more about how they actually work and can become even more effective. You may also be interested in Phenibut: The Best Sleep You’ve Ever had! Serotonin concentration enhancers at clinically relevant doses reduce [11C]AZ10419369 binding to the 5-HT1B receptors in the nonhuman primate brain. Chemogenetic isolation reveals synaptic contribution of δ GABAA receptors in mouse dentate granule neurons. Neuroprotective effect of Bacopa monnieri against morphine-induced histopathological changes in the cerebellum of rats. Anti-Stress, Behavioural and Magnetoencephalography Effects of an L-Theanine-Based Nutrient Drink: A Randomised, Double-Blind, Placebo-Controlled, Crossover Trial. Piracetam and aniracetam antagonism of centrally active drug-induced antinociception.